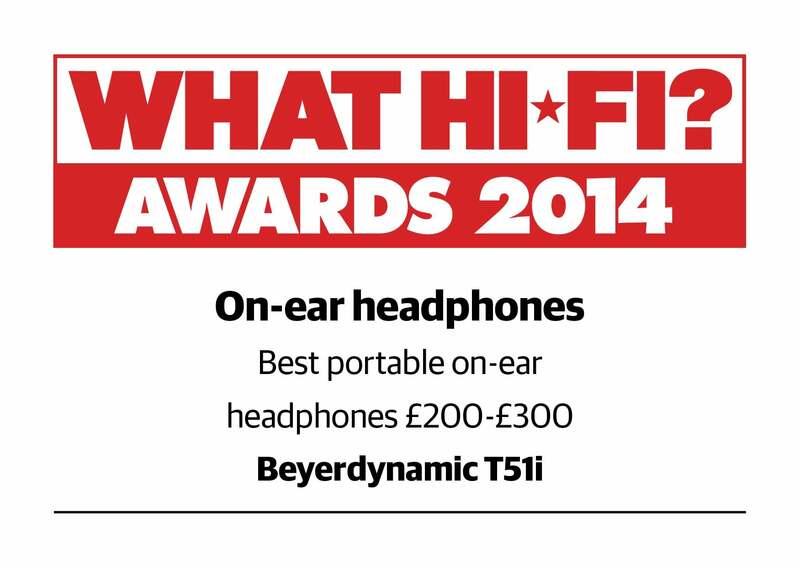 Heilbronn/Germany, April 2014: The T 51 p, which was presented at the end of last year, proves that beyerdynamic’s Tesla technology keeps setting standards, even on-the-go: hi-fi testers, music fans and music-loving commuters have all vouched for the on-ear headset’s excellent sound quality from day one. But the audio specialist from Heilbronn, Germany, is taking it to the next level by combining the best sound in the compact class with maximum operability. 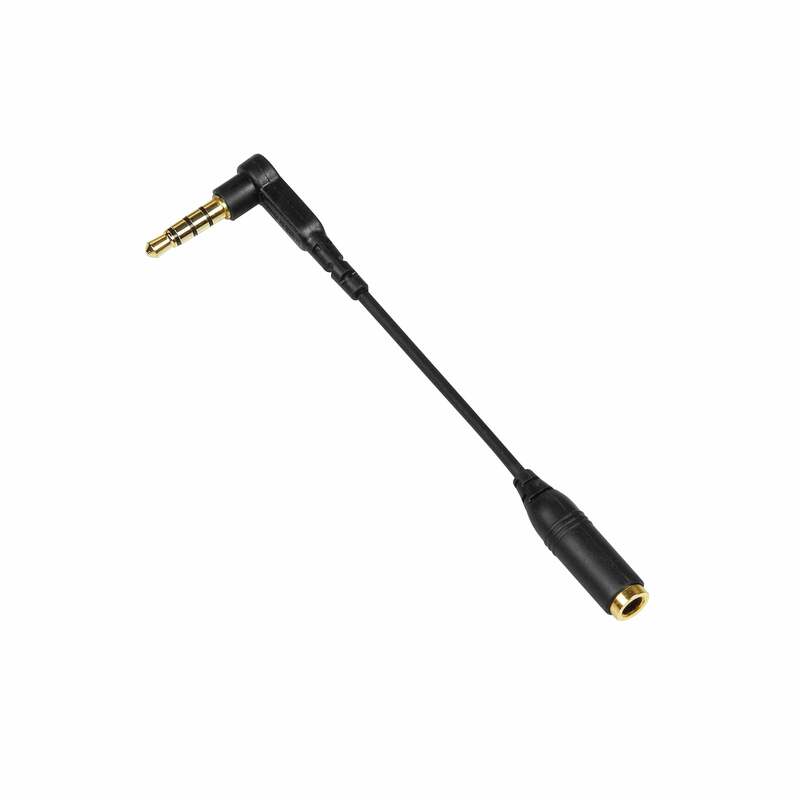 The new T 51 i has a convenient smartphone remote control in its cable that controls the music playback. It features buttons for fast-forwarding and rewinding, as well as skipping from track to track, while music is playing. If someone calls, all you have to do is press a button to take the call and talk using the microphone in the remote control – whether you have an Android smartphone or an iPhone. The T 51 i is Apple-certified, so you can control the volume while enjoying its reliable performance with your iPod, iPhone and iPad models. 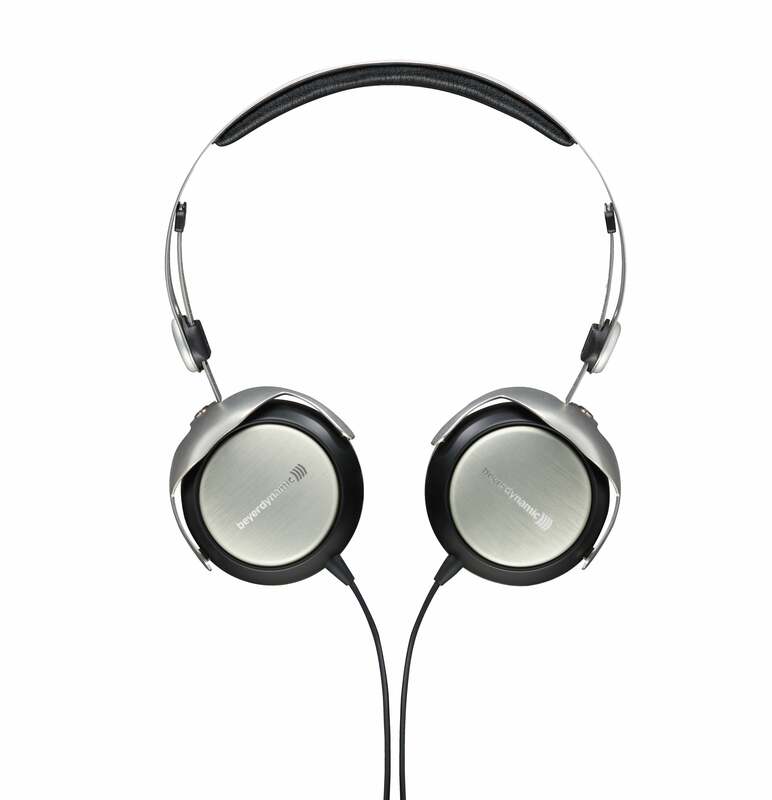 The other features are the same as those of the T 51 p. Both models work exclusively with the Tesla transducer technology developed by beyerdynamic. Named after the inventor and electrical engineer Nikola Tesla (1863 – 1943), this technology is known for its high level of efficiency and exceptionally neutral sound. Smartphones, MP3 players and tablet PCs in particular will sound as if their performance has suddenly been enhanced. 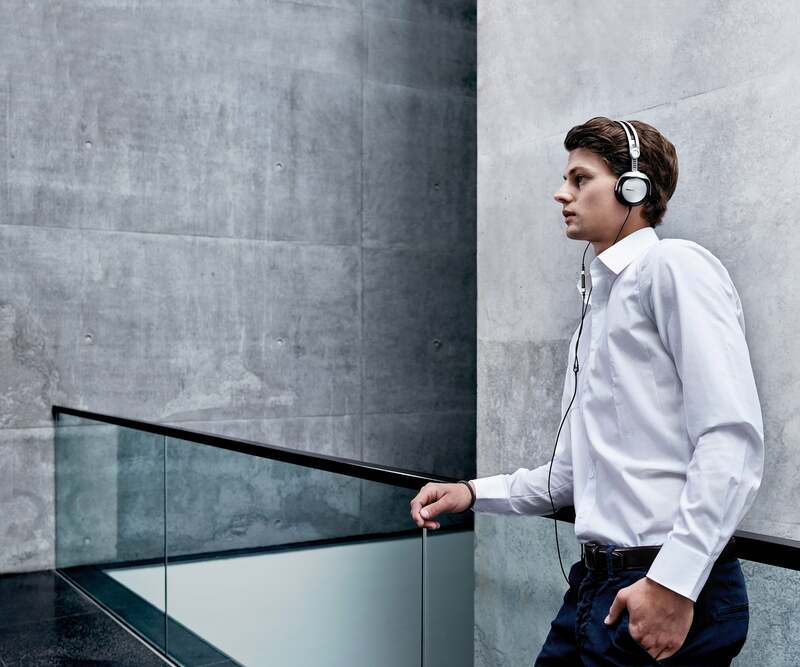 The power and precision with which the T 51 i reproduces every kind of music are unprecedented in its class. This performance is delivered by not only the Tesla transducers, but also the optimized bass reflex channel and ear cushions made of incredibly soft material. They fit like a glove and close perfectly on your ears. 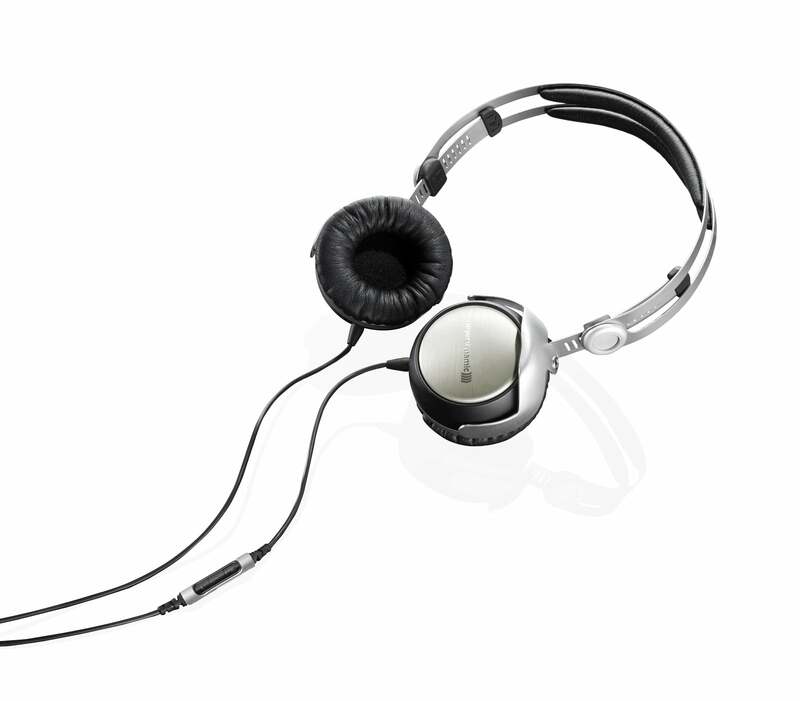 This is especially important for on-ear designs, since even the smallest gap between the headphones and your ears can cause unwanted changes in the sound. The T 51 i offers an impressive performance wherever you are – whether at home on the sofa, or travelling in a train or on a bus. 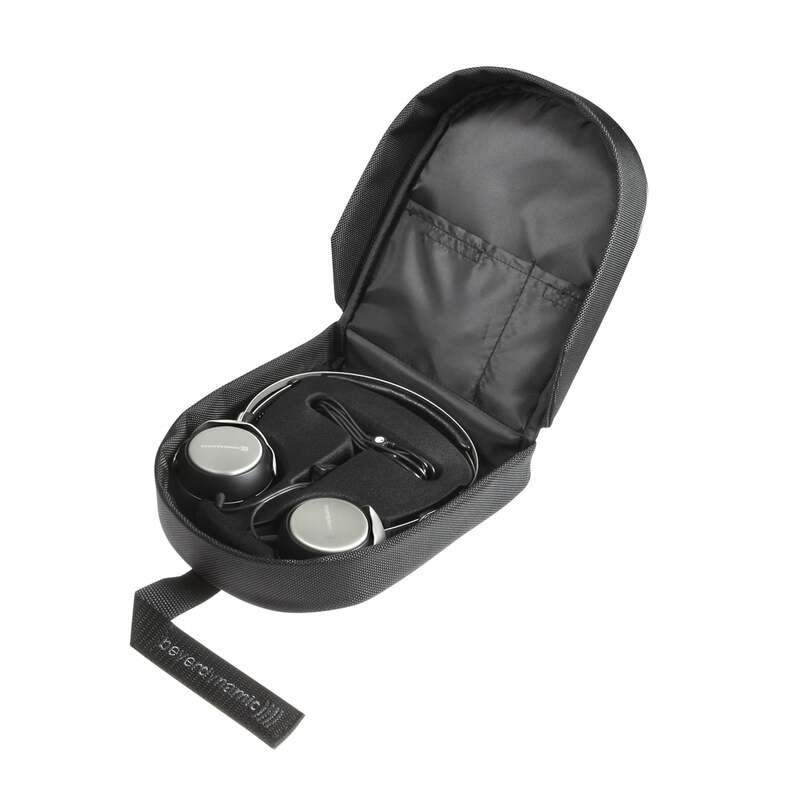 Frequent travellers are not the only ones who will value the closed design, which shields listeners from excessive ambient noise, keeping unwanted sounds out during phone calls or music, while keeping the sound of the transducers in. The specially reinforced connection cable is ideal for mobile use: its durable, high-quality sheathing can handle rough treatment and transmits fewer cable sounds to the stainless steel ear cups when touched. 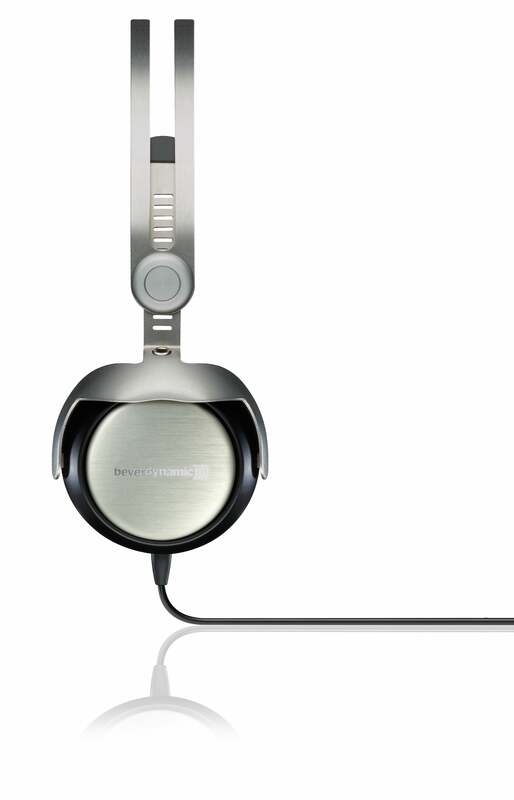 In other words, this is the high-end headset “Made in Germany” that demanding music lovers have been waiting for. For 279 EUR / $ 299, you can now make your dream come true: with immediate effect, the T 51 i is available for purchase from specialist retailers or at www.beyerdynamic.com. Logo English"Visit us at High End Munich 2014"
Logo German "Wir stellen aus auf der High End in München"